foot/ankle anatomy. As I began that education, I found all the things I most loved converging in that store — sports, endless learning, and helping people meet their highest potential. I’m proud of what happened next. I began to fit boots for many US Development Ski Team athletes; area doctors were prescribing my services; and athletes recovering from surgery came to me for support. But I missed my family, and I missed my home, so in 1996, I moved back to the East Coast. I was immediately recruited to manage a technical running store in Keene. 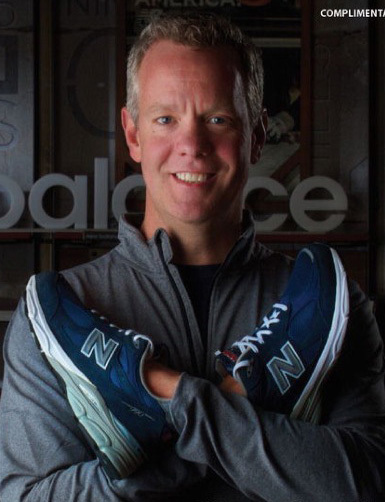 Just as in Colorado, I found great relationships developing with the running and medical communities as they came to me for my expertise in proper foot/shoe/boot fit and function. fitness of this community. Our store sponsors dozens of road races a year and more than 20 youth related organizations. 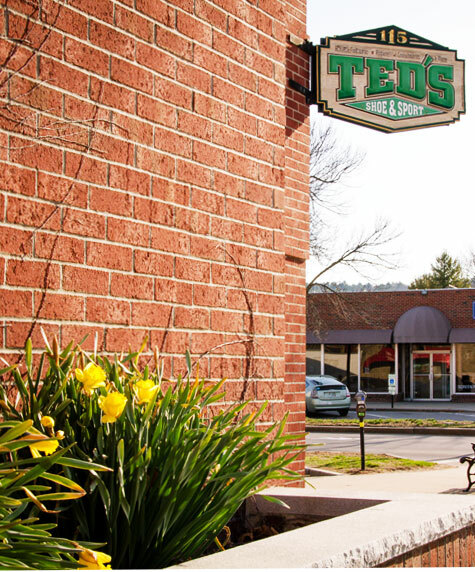 This commitment earned Ted’s Shoe and Sport the Keene Chamber of Commerce Business of the Year in 2005. It’s simple, really. We care about your feet. We care about you. “To know that you’re making a difference in people’s lives every day is the most rewarding and gratifying feeling one could experience. Especially when you love what you do, and you’re surrounded by great people”.